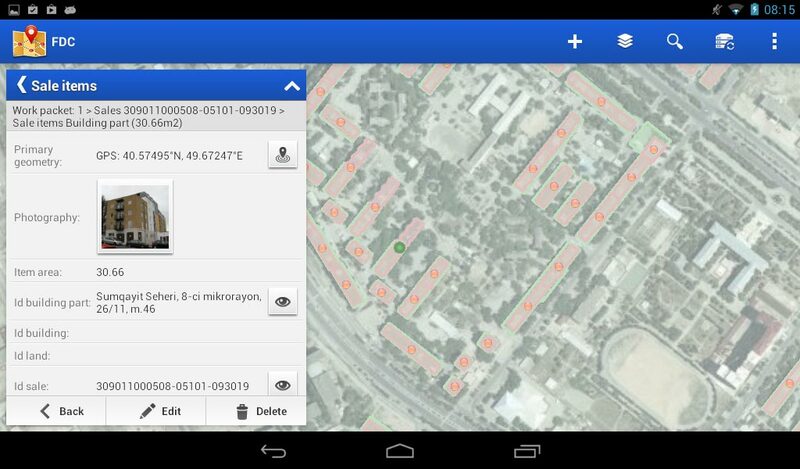 GIS for Android provides new way of working with GIS data. Mobile devices are every time with us, so they are the tool that can be used more and more often. 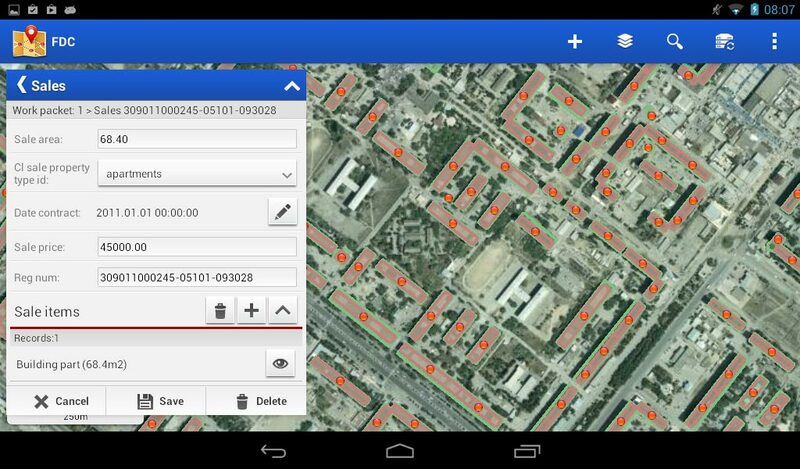 For this purpose we've started moving GIS tools on mobile devices, specifically on Android devices. We develop native Android applications, that give the best user experience when working on mobile. One of the key features is working with data while offline. 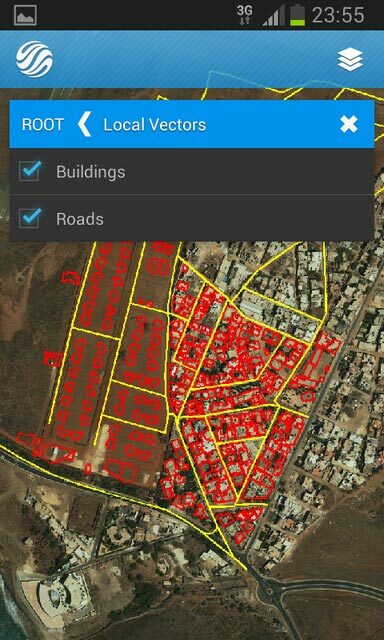 Android applications have practically every feature that has our Web GIS Editor and it is optimized to use on mobile devices, from mobile phones to tablets. Our map is generated with WebGL so it renders as fast as possible. 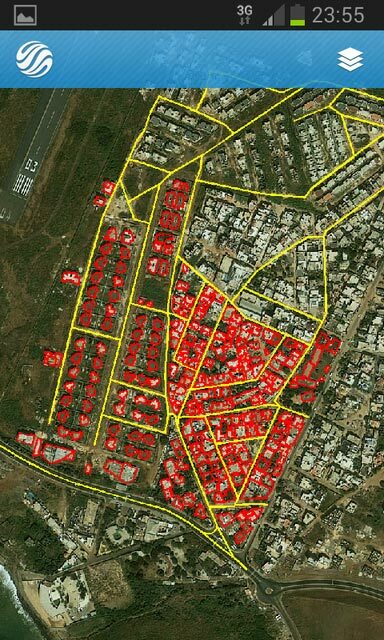 This also allows further possibilities for working with data on the map. 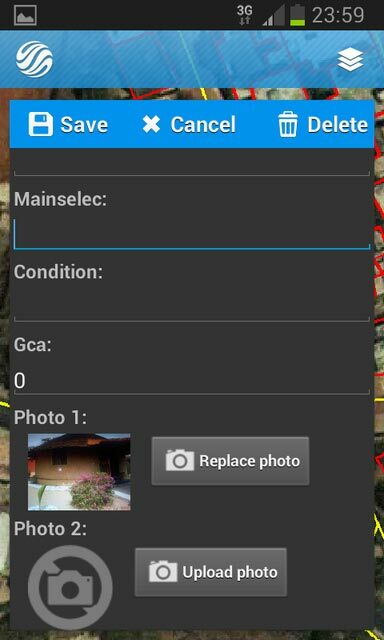 All data can be transfered on mobile prior to working from computer or can be synced from servers via internet. 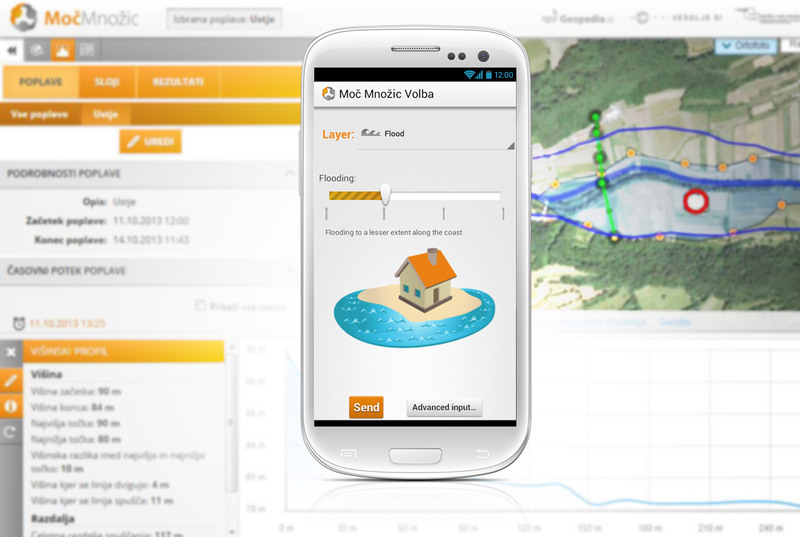 This way we've established different applications, such as Field Data Collection, Landscape Ratings, Moč Množic (slovenian application to notify about potential extreme weather) and others.